when will you have update on having salesperson section for sales invoice? Therefore we could print out salesperson's monthly performance. 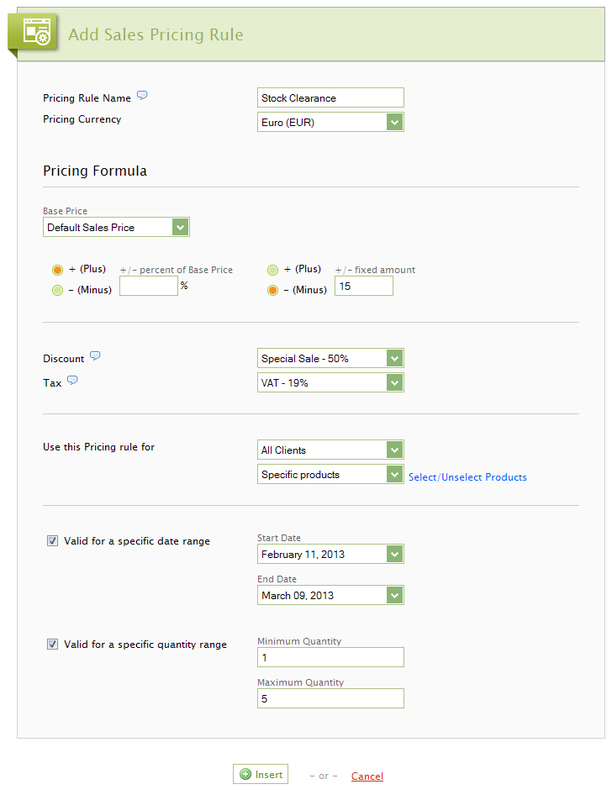 You may add the Sales Person info in the Contact Person field of the document. 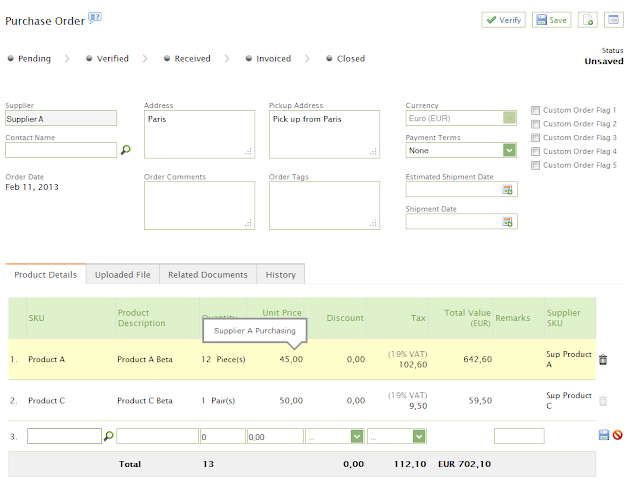 Then, you may display that data in the Inventory Transactions and Invoices list page (under the Inventory tab). 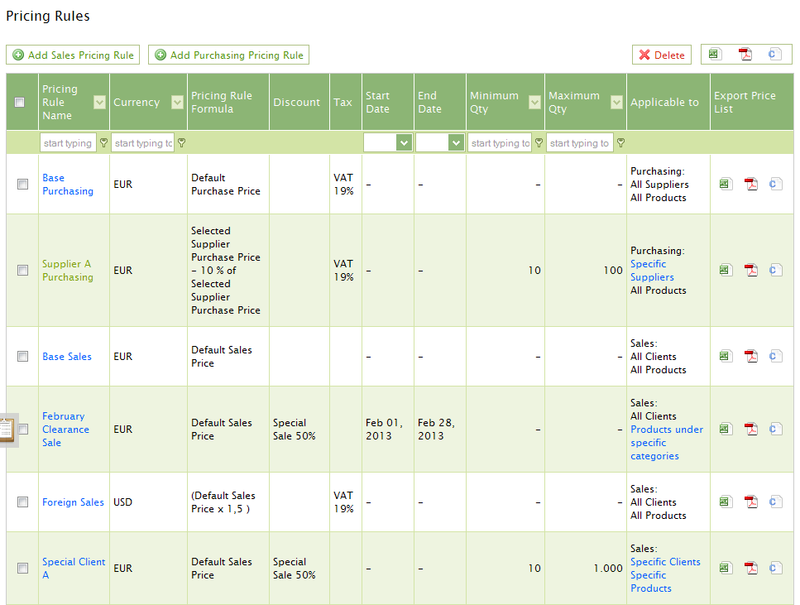 Once there, scroll down and click "Select Columns" and check to display the Contact Person. 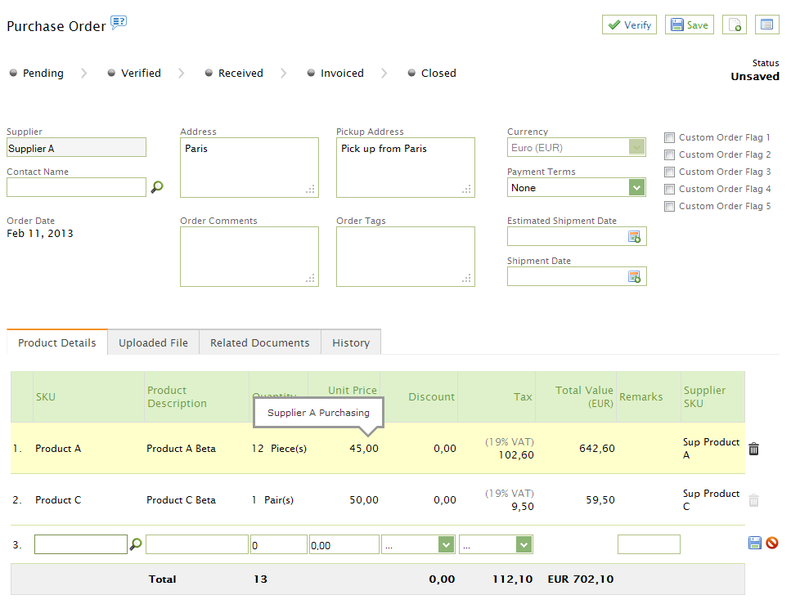 In the same page, you may also display the amounts of the invoices and filter by dates. That functionality can generate simple Sales Person reports.